Keeping gums healthy is key to the overall health of your teeth and mouth. At Broseley Dental Practice we will always take extra care to examine your gums and prevent disease. There are two stages of gum disease. The first is gingivitis and symptoms include bleeding of the gums, inflammation and soreness. You may also experience an infection of the gums and if left untreated, your gums could start to recede back from the teeth. The second stage of gum disease is periodontitis. 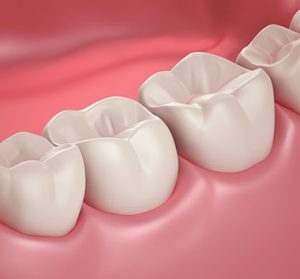 This can be extremely serious and, if left untreated, could cause the teeth to loosen or even fall out. Our team is always happy to provide advice on how to care for your gums at home.